With a focus on the individual, Learning Leaf helps students achieve success in more than just academics, building confidence and ensuring motivation. 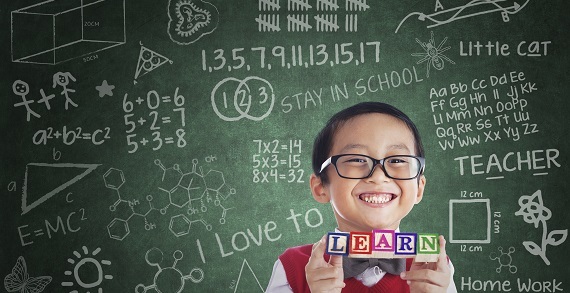 Students from kindergarten through college are encouraged to become better learners by learning strategies that work best for them. The educators are highly trained and hand-picked to meet your family’s needs. Throughout the summer a variety of workshops and unique learning experiences are offered. 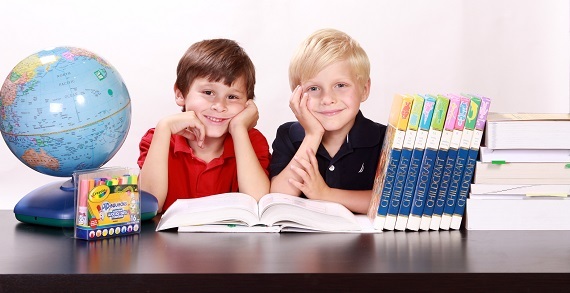 At Learning Leaf, they work a little differently than most private tutors or tutoring companies. Learning Leaf looks at all aspects of the student as a learner, including academic, social and emotional. Learning Leaf also recognizes that the student is part of a family unit and understand understand that parents and siblings are affected by the struggles of the student. As part of its tutoring at Learning Leaf, they help parents to understand why they use the methods they use and how they can use them with the student as well. Research has shown that a greater indicator of future success is NOT the school a student attends, rather success is affected by how involved their parents are with their learning. By caring as much as you do, you are setting your child up to be that much more successful!